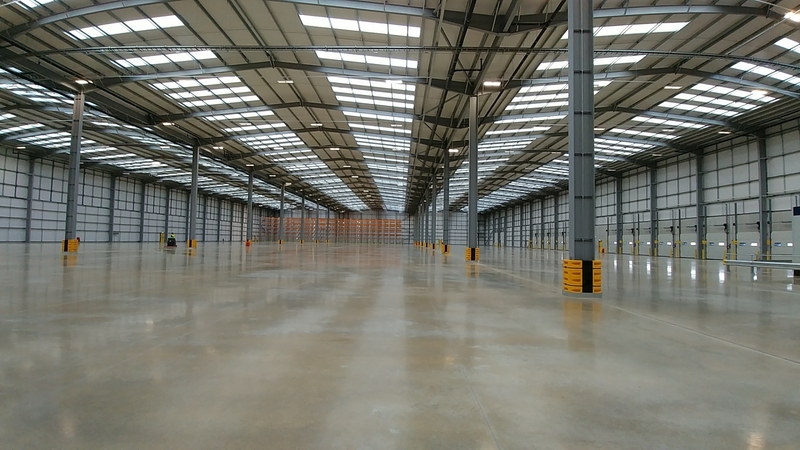 The fit out of Latitude 186, Magna Park for the developer Gazeley reached Practical Completion on 8th November 2018. KAM were the cost managers and employer’s agent on this fast track 7 week programme to fit out the office area and part of the warehouse for a confidential client. The contract works were delivered by Readie Construction.